Do you ever wonder what to do with you hair on day 2 or 3? I will show you 10 quick and easy hair styles to get you to your next shampoo!! I hope you learned something, and I hope some of these styles suit your lifestyle to get you to your next shampoo!! Hi there, I'm Andrea! I am lucky enough to have married my best friend not only once, but twice!! I am a full time Mom, Military & Firefighter wife, Salon Suite Owner, and Hair & Makeup Artist located in Central Florida. 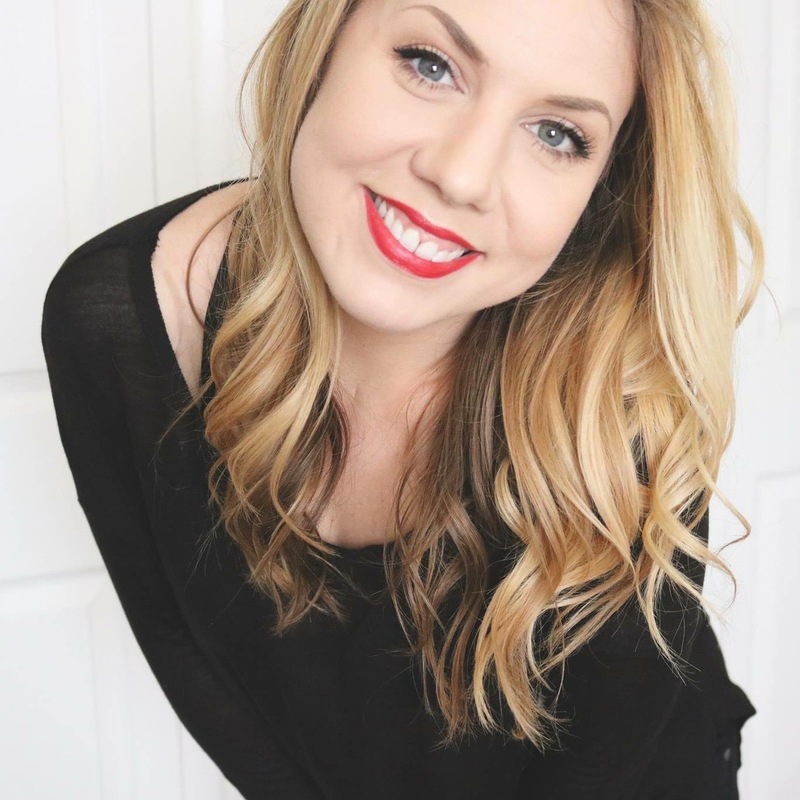 Welcome to my world where I randomly post blogs and YouTube videos on life, style, and baby!